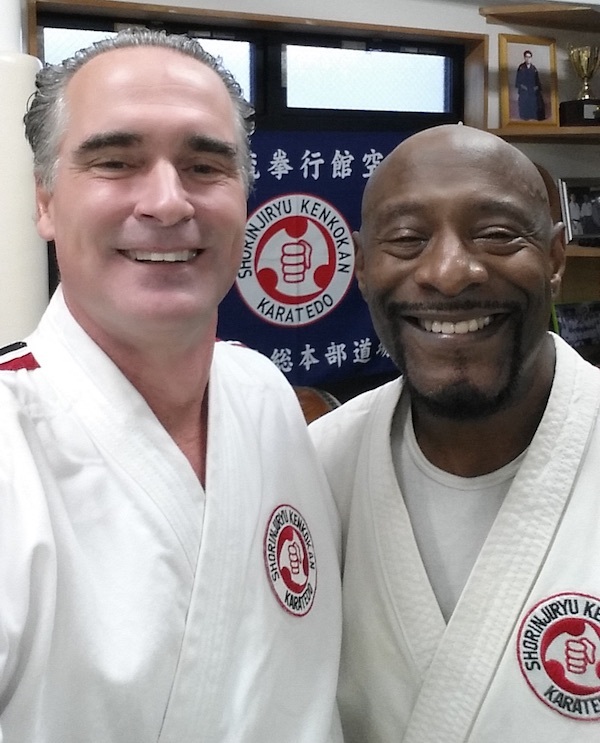 High level promotions are always an important event and it is with great pleasure and pride that The International Budo Institute announces that Dr. Donald Oxford York, Shihan has been promoted to 6th Dan and that Shihan Darren Hunter has been promoted to 5th Dan in the International Budo Institute. 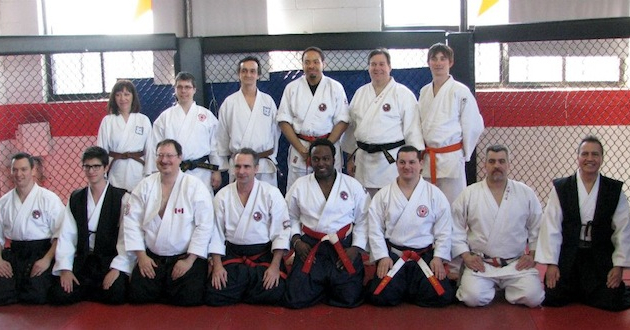 The presentation was made in March-2013 at the famous Tri-Star gym in Montreal, Canada by Dr. Henderson, Shihan in front of many of Shihan York’s and Shihan Hunter’s colleagues and students. 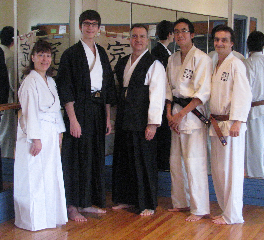 Many demonstrations were completed as a tribute to the dedication to Budo of both Shihans. We look forward to their continued efforts and their drive in pushing the mandate of the International Budo Institute forward. 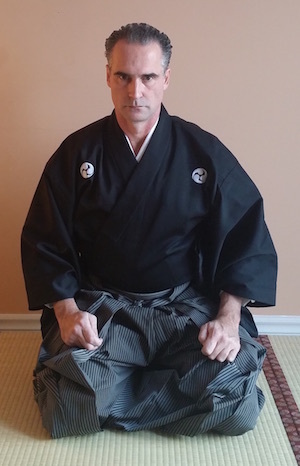 It is a pleasure for the International Budo Institute to announce that Nguyen Michael Ho-Dac has successfully passed the Sho-dan examination at Kanzendo dojo. 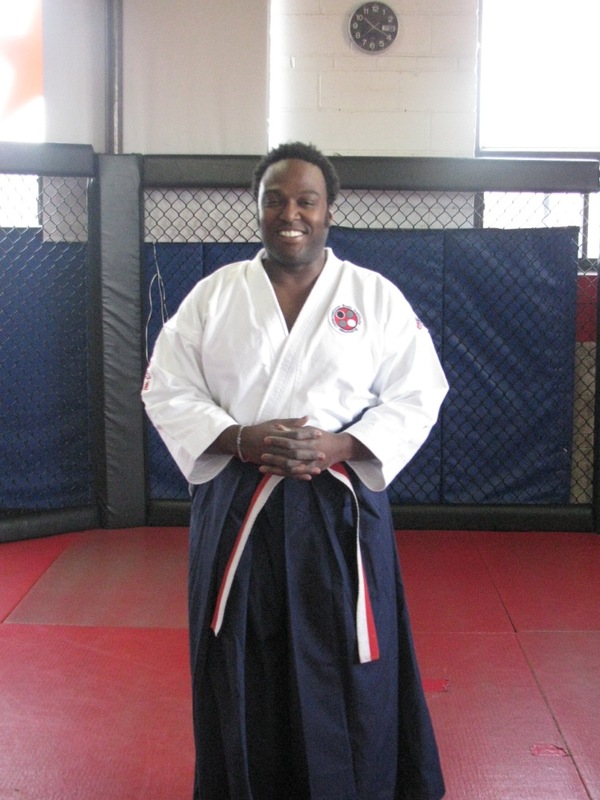 Michael studied his curriculum under Sensei Joel Neves Briard, 3rd Dan of the Budo Institute. We look forward to Michael continuing his progress through the ranks and achieving even greater success. Congratulation Michael! 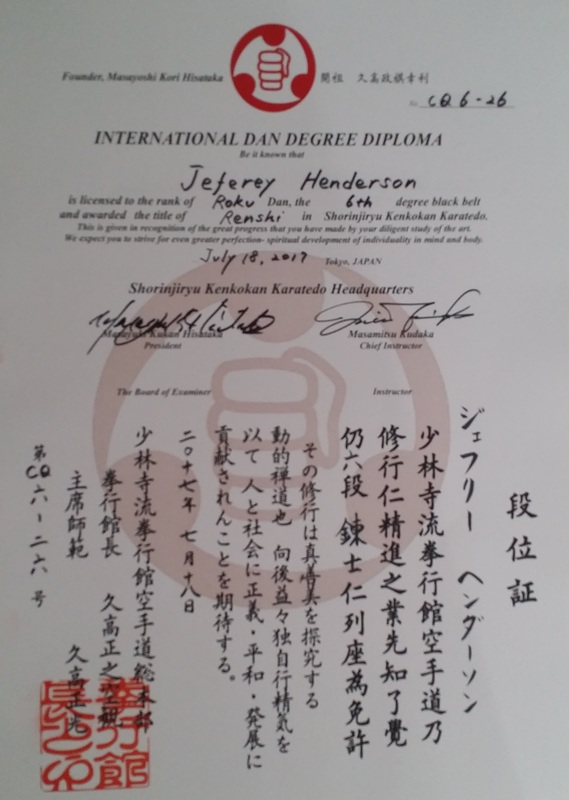 The International Budo Institute is very proud of Shihan Tang’s accomplishment and it stands as a testament to all students to continue their training to advanced standing. 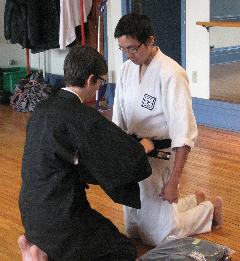 We also wish Shihan Tang the very best for his Academy and his future goals. Shihan Tang may be seen 3rd from left – top row.